Open House Sun 11-12:30 pm! 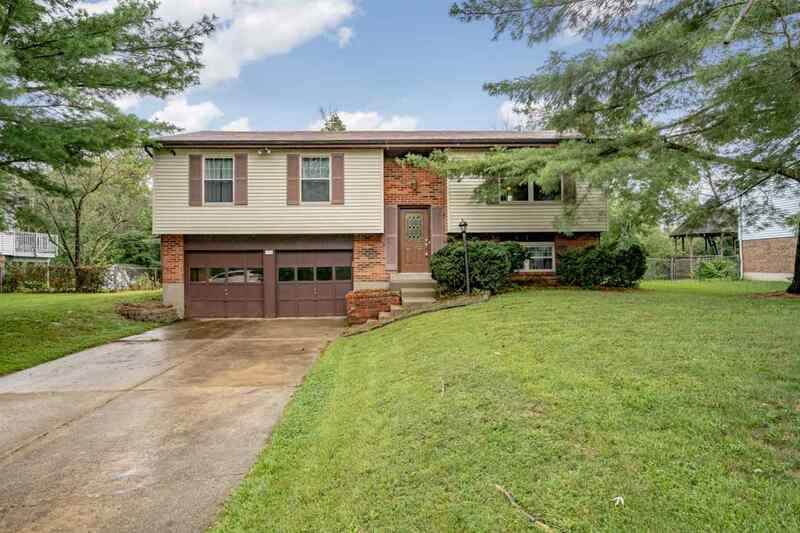 Looking for your new home in Boone County? Look no further than this beautiful 3 bedroom, 2 1/2 bath home that sits on a gorgeous .26 acre lot! Tiered deck is a perfect entertaining space and the kitchen is a bakers dream. Finished lower level with a wood burning fireplace is great for those cozy fall nights ahead. One year home warranty provided. When can you move in?